Did you know that Stampin' Up! has a Corporate Blog? 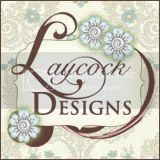 They post about current promotions, newly released products, and share lots of creative ideas. They have just recently published their 250th post, and to celebrate, they will be offering Thank You Thursdays! 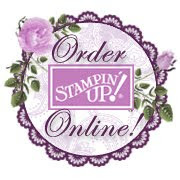 Each Thursday this month, starting today (October 3rd) Stampin' Up! will announce a One Day Only Sale on select product(s). I don't know what these products will be ahead of time, but I will post them on my blog for you when I find out. (orders must be finalized in my Online Store no later than 11:50pm MT)Designer Washi Tape! Choose from one (or all three) of the designer Washi Tapes below! Check back every week to find out what the discounted products will be!